British Electronic music duo Disclosure are back with a stunning new single called Ultimatum, featuring Malian musician, Fatoumata Diawara. This a perfect song for the weekend and for the summer parties to come. Highly infectious and groovy! Stream it below! Sorry it’s been a while - we have been missing you all immensely, so we wanted to share with you something we’ve been working on now the sun is shining and the trees are green. 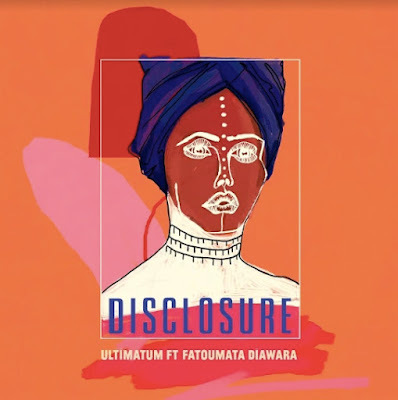 A few months ago, we stumbled across an amazing female vocalist named Fatoumata Diawara. While digging through her discography we discovered this beautiful sample and started messing around, having fun and experimenting with it. The result is our new song, ‘Ultimatum’. Who's happy to see them back?